Please note that HPU Study Abroad requires one semester of college level Spanish before studying in a Spanish-speaking country. Located in Cádiz, one of the oldest cities in Europe, The University of Cádiz is made up of four campuses, with a total of 64 programs. As a public institution, the aims of the University of Cádiz (UC) are not only to educate students on the different study programs offered in the Faculties and Schools located on their four Campuses, but also to ensure that the UC is seen throughout the province as the people's university, renowned for the quality of education and services it offers to its students, for its contribution to the cultural life of the province, and for its cooperation with businesses, governmental bodies and social groups, creating wealth and employment and contributing to an improvement in the level of well-being. Fall Term: Unavailable for one semester students as the fall term ends after HPU's spring term begins. However, students interested in a full year can do fall and spring. 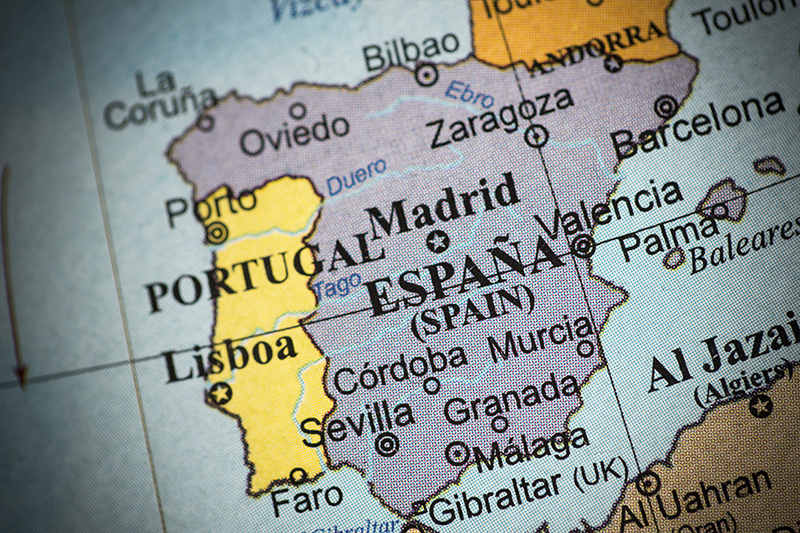 Please note that applying for a visa to study in Spain can take several months, and it requires an in-person interview with the Spanish consulate. Appointments with the consulate are booked several months in advance, and it is recommended to begin the process at least 4 months before your anticipated arrival in Spain. There are several Spanish Consulates throughout the US, and you will need to go to the one associated with your home address to apply for your visa. As the requirements vary slightly, you will want to be sure to go to the website of the consulate you will be going to to see their specific requirements. You can see the application process and requirements for the Spanish Consulate in San Francisco, which has jurisdiction over Hawaii here. This is and exchange partner school. Students will pay their regular tuition to HPU using any financial aid, scholarships, or VA education benefits. Housing, travel, and other costs are arranged separately. Universidad Pontificia Comillas (UPC) is located in Madrid, Spain is the country's capitol. This Spanish university offers amazing history with its palace campus originating from the 1880’s, and was a former cleric university. It has since been modernized and now includes student ID cards that allow students to view their grades and pay tuition, and mobile zones in the campus library where students with laptops can connect to the Internet via Ethernet or wireless. In addition, the university offers a fully equipped gym; students can enjoy the soccer (football) field! If students wish to learn more about Spanish culture, the university offers culture classes from Spanish guitar to theatre as well as other cultural clubs. Madrid itself is a cosmopolitan city with vast amounts of history and culture from Spanish Parliament to the Spanish Royal Families. Course Search. You can also find more detailed information on courses and other details from the school of Humanities and Social Sciences here.